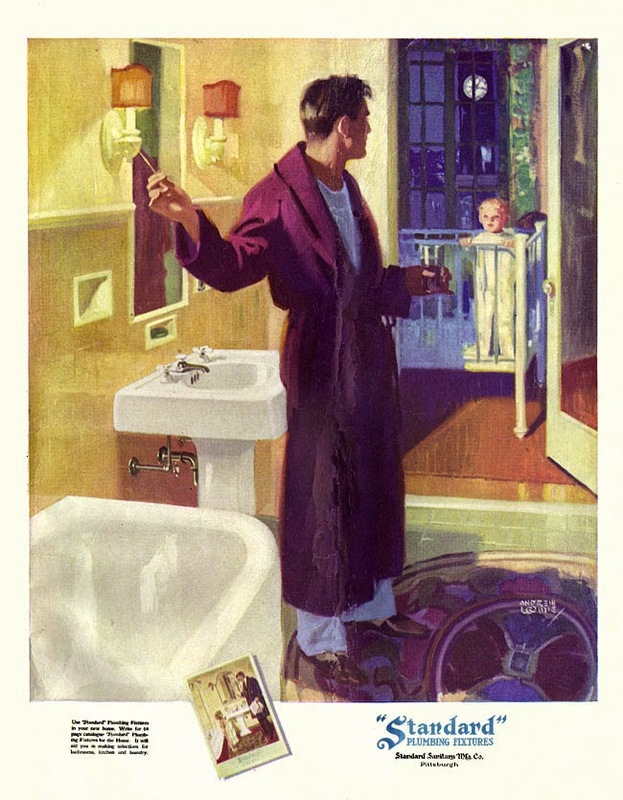 While the design of bath fixtures may have evolved since this view from 1925, the sentiment has remained constant. Answering a child's call for a glass of water in the middle of the night—that's just what Dads do. KBCULTURE wishes fathers everywhere a wonderful weekend.